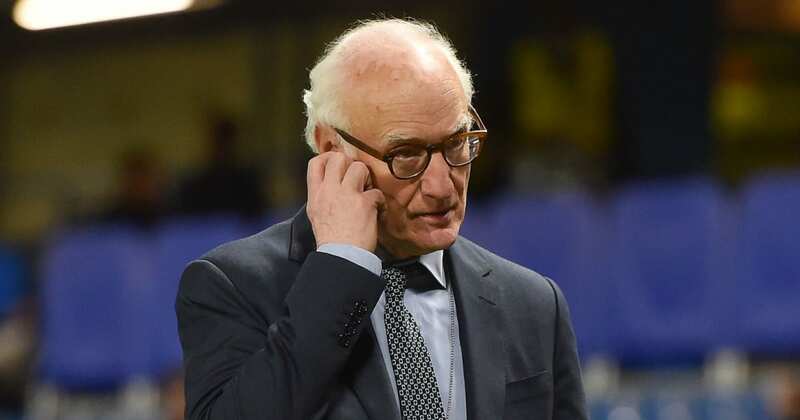 ?Chelsea chairman Bruce Buck has condemned the actions of a few ‘mindless individuals’ among the club’s fanbase who have instigated racist abuse in recent weeks. Manchester City winger Raheem Sterling was racially abused during a recent Premier League match, and anti-Semitic chanting directed at Tottenham supporters was heard from the Chelsea end during their Europa League tie against MOL Vidi in Budapest. In an open letter addressed to Chelsea fans (via the club’s official website), Buck reiterated the positive work the club has done to stamp out racial abuse and implored supporters to help continue the good work. “These actions are unacceptable and unwelcome both in our club and in football,” said Buck. “A deeply unpleasant but vocal minority which refuses to join us in the 21st century has shamed the great majority of our decent, well-behaved fans. We have been carrying out our own investigations into these events while cooperating fully with authorities. Buck reminded supporters that Chelsea have been working with Kick It Out since 2010 to eradicate use of the word ‘yid’, a derogatory term for Jews, and the club launched its Say No To Antisemitism campaign back in January. “We will continue to work alongside our fans, anti-discrimination organisations and football authorities to create an environment where everyone feels welcome and valued,” added Buck. Chelsea are under investigation by UEFA for the anti-Semitic chanting heard in the MOL Vidi match, with a verdict expected in mid-January.